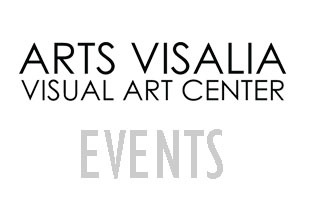 The Annual Holiday Show & Sale brought to you by Arts Visalia, expands the Gift Shop onto the exhibition floor and features a wide selection of unique gifts for the holiday season. Beginning in November, our Holiday Show and Sale will fill the Arts Visalia galleries with an amazing selection of one-of-a-kind, hand-crafted items. With an emphasis on work created by local and regional artists, Arts Visalia is the perfect destination for that special gift. The prices are right and your purchase supports both Arts Visalia and our community of local artists!